Call us to RSVP for our next complimentary educational program. 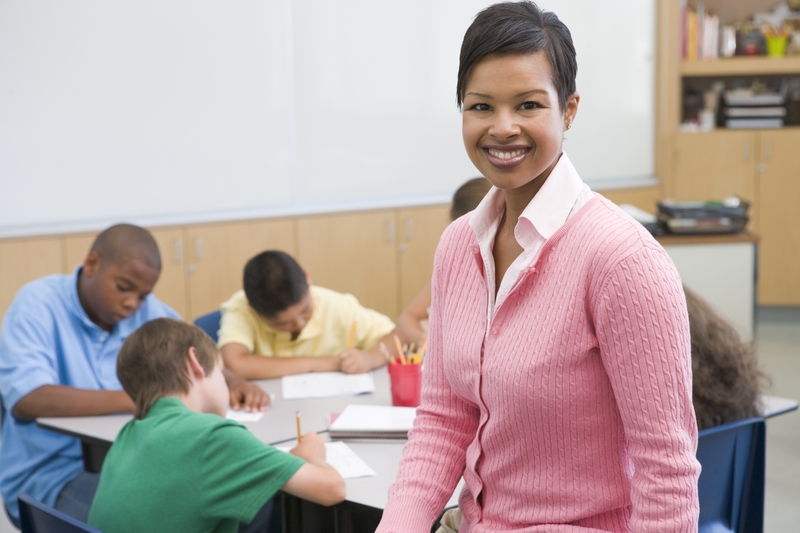 Request your free copy of our guide, "Eight Smart Ways For Teachers to Maximize Their Retirement." Wherever you are in life, we want to take your individual goals and dreams and build you a comprehensive plan to get there. Let us show you financial strategies to help you manage your financial position now and in retirement. Hackenberg Financial Group (HFG) is a comprehensive financial services firm committed to helping our clients improve their long-term financial success. Our customized programs are designed to manage our clients’ wealth by delivering an unprecedented level of personalized service and experience. 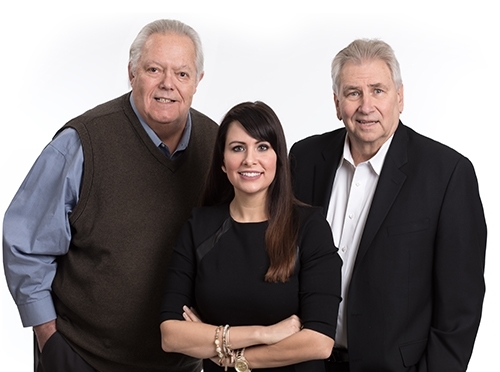 Hackenberg Financial Group is an independent financial planning firm that has been serving Northeast Ohio since 1986. Whether it's planning for your children to attend college or establishing a plan that may help you to enjoy retirement, your savings and investment planning play a vital role in helping you achieve your financial dreams. YOU NEED A FINANCIAL PLAN. This is the foundation of our model. Wherever you are in life, we want to take your individual goals and dreams and build a comprehensive plan to help you get you there. EDUCATION COMES FIRST. We want you to really understand your finances and financial products.